Today we are thrilled to welcome our new Editor in Chief, Chip Jones. Chip comes to us with an extensive background in both interior design and styling. 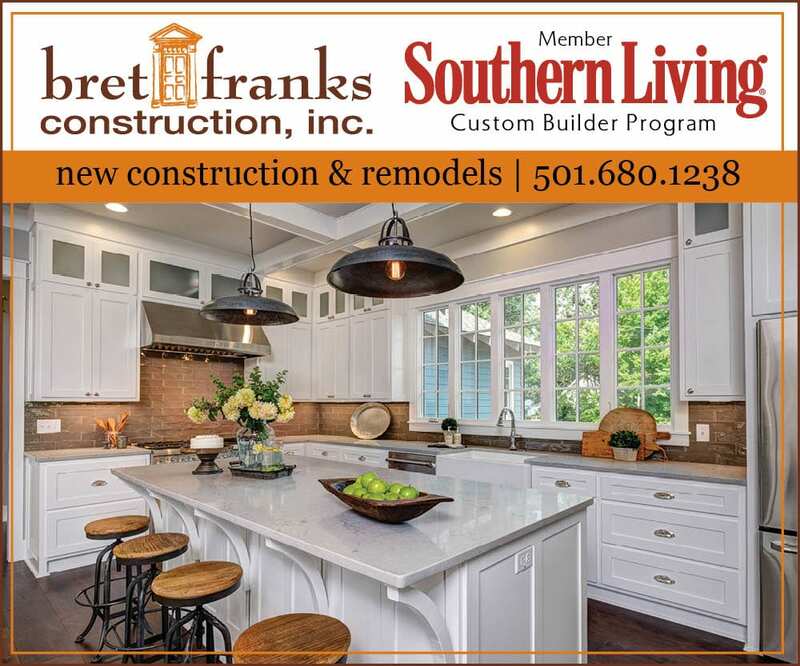 A Northwest Georgia native and a graduate of the University of Memphis, Chip honed his skills at Joe Tice Interiors and William R Eubanks Interior Design (both located in Memphis), before moving to Arkansas in 2006. 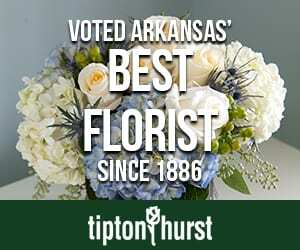 Upon his arrival in Arkansas, he became a designer at Tipton Hurst florist. This later lead to his role as creative stylist at Hortus Ltd./P. Allen Smith Co. Here, he worked on numerous projects including styling on photography for all P. Allen Smith media and P. Allen Smith-branded products, as well as working closely with the production team to produce three ongoing television shows. “I’m excited to join the At Home team and looking forward to bringing our readers amazing content in 2014 and beyond,” says Jones. We hope you’ll take a moment to welcome Chip to the team by leaving a comment here.